If your event requires special effects then call us at Electric Stage now. 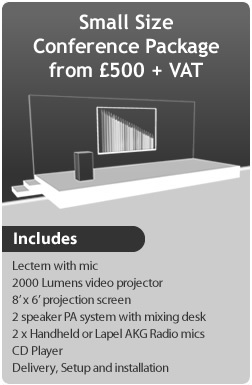 Our creative team are experts at producing the effects you need to ensure a memorable event. We can work with your ideas, or alternatively you can benefit from our years of experience in special effects. We are able to consult and point you in the right direction to achieve the effect you require. We are based in Birmingham, West Midlands so we are in easy reach of most destinations and will travel anywhere in the UK to help create your special event! Either fill out an online enquiry form or call us on 0121 764 4644 and speak to one of helpful operatives.